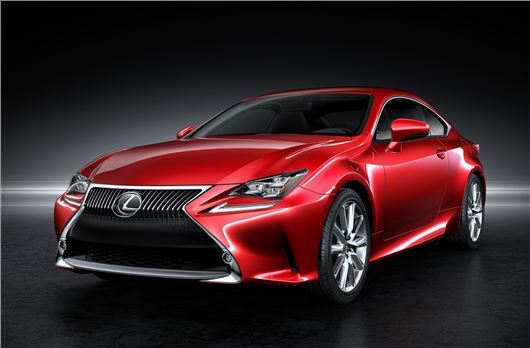 Lexus has revealed its new RC Coupe at the Tokyo Motor Show. The car will be initially available with two engines - a 3.5-litre V6 engine and a 2.5-litre petrol-hybrid – with more versions coming online ahead of its European launch. Lexus hasn't confirmed which powertrains will make it to the UK, but we expect the hybrid to be introduced in 2014. 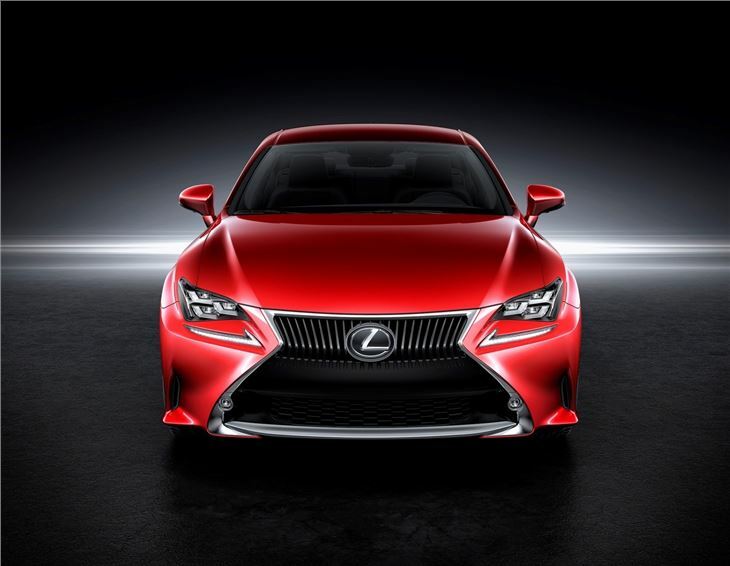 The all-new design features an aggressive front, with prominent lines, triangular headlamps and a vast Lexus spindle grille. The RC Coupe is 70mm shorter than the IS Saloon, but is 30mm wider and 35mm lower than its sedate sibling. 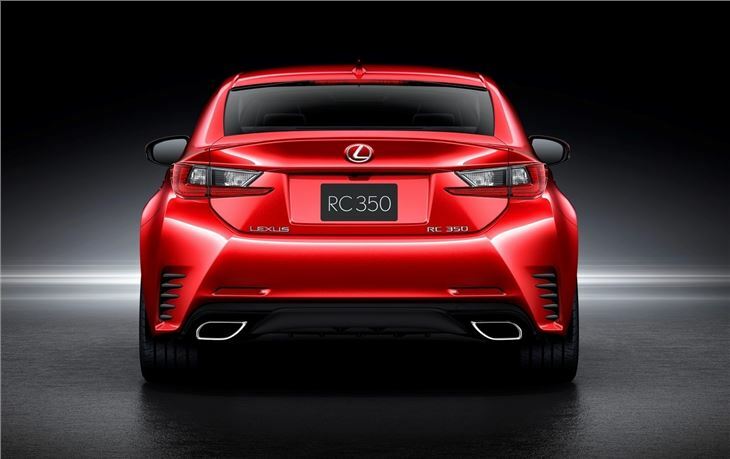 Two versions of the RC Coupe were launched in Tokyo: RC 350, with a 3.5-litre V6 engine teamed with an eight-speed sequential transmission; and the RC 300h hybrid, with a 2.5-litre petrol unit. The potent dual-injection 3.5-litre V6 gets 350PS at 6400rpm and 380Nm of torque at 4800rpm. The petrol engine is paired with an eight-speed sports direct shift transmission, with paddle shift controls. The hybrid uses a dual-injected 2.5-litre four-cylinder petrol engine with a 141PS electric motor, which is driven through an electronic continuously variable transmission with six step-gears. The four-seat interior gets ambient lighting, seven-inch navigation screen and wood trims. 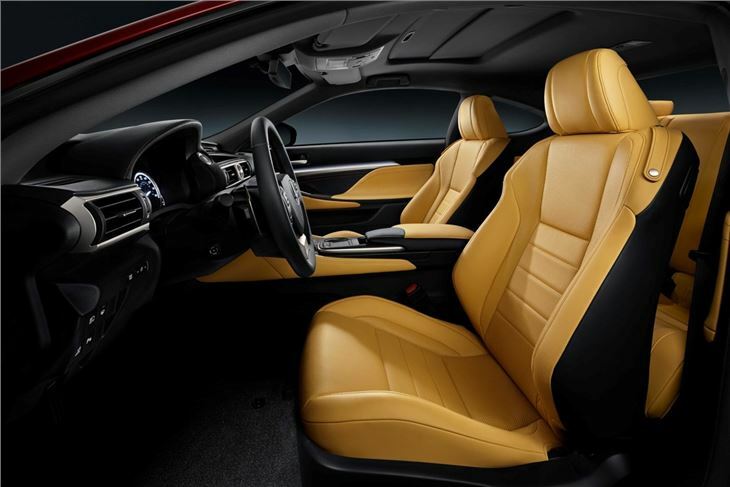 The seats have been made using an integrated foaming construction, similar to the moulding technique used for racing seats, to improve comfort and support. According to Lexus, the RC will be offered in two and four-wheel drive, although details about the European models are yet to be confirmed. However, it’s widely expected that the hybrid RC 300h will make it to Europe in 2014, with either the RC 350 or a more powerful petrol variant being offered later in the year.